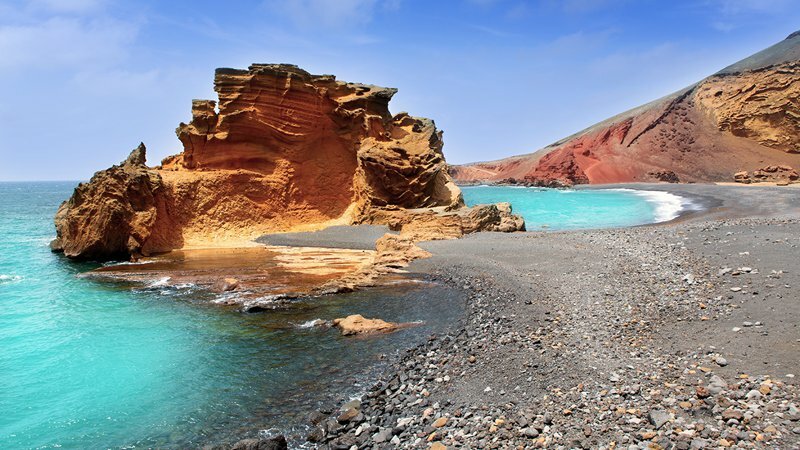 Lanzarote is well known for its vibrant, volcanic landscape. It's terrain was substantially rearranged by Fire Mountains in the 18th century, which have left behind a unique and incredibly beautiful environment and holiday destination. It's the perfect island for exploring. Located in the quiet and highly sought after residential area of Los Mojones, very close to the lovely old town of Puerto Del Carmen, Villa Joanne is a pretty and tastefully designed villa. It is the perfect base for a family wanting to explore the island, as it lies within walking distance to restaurants, supermarkets and the beach. 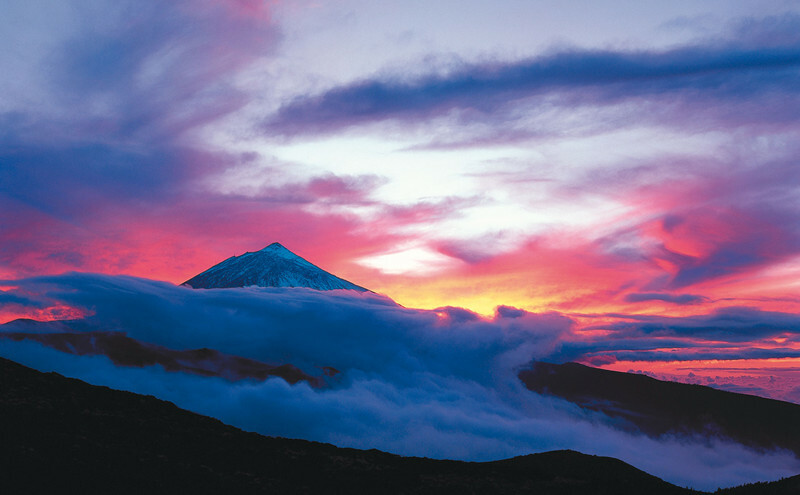 Gran Canaria offers a true duality of landscapes to its visitors. Las Palmas in the North is busy and a popular destination for cruise ships visiting the island for duty-free shopping, whereas the centre of the island is much more rural and mountainous. 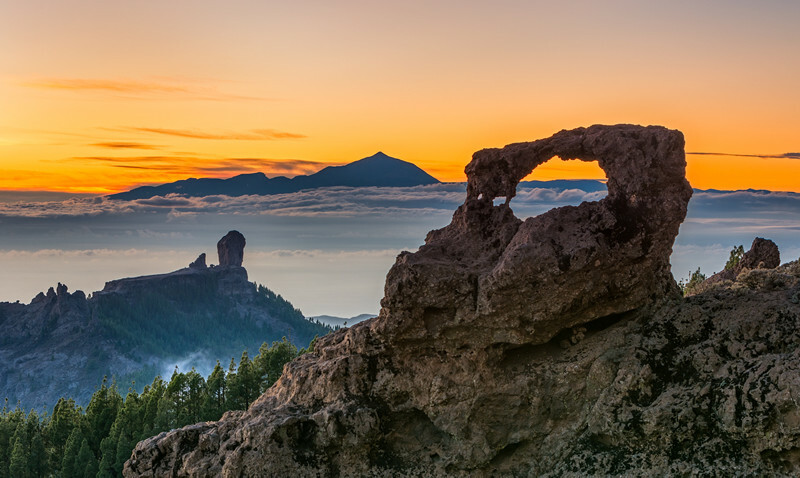 The Roque Nublo is the most famous natural landmark on the island, standing at a proud 80m tall! 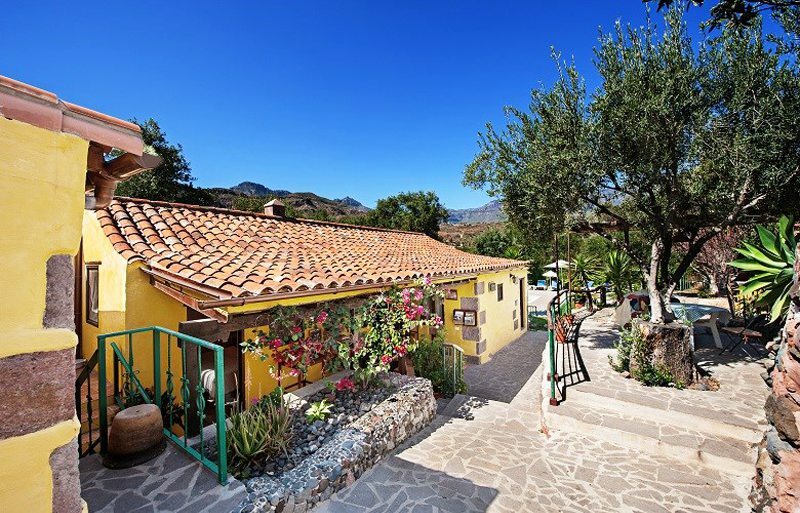 El Pajar is a two hundred-year-old cottage, which has been carefully restored and fully equipped with a private swimming pool. Located between beautiful palm and olive trees in the centre of Santa Lucia de Tirajana, this is a site privileged by nature, where you can experience the best that Gran Canaria has to offer. 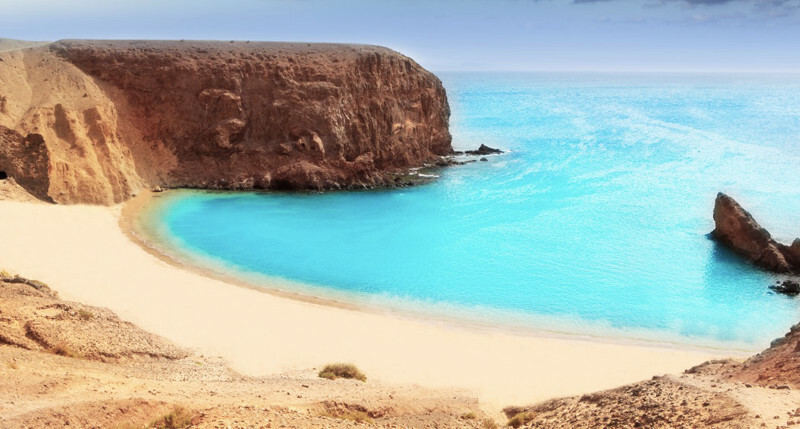 The beautiful island of Fuerteventura is known for its idyllic white, sandy beaches. It's a popular choice for water sports, especially surfing, windsurfing and waterskiing. 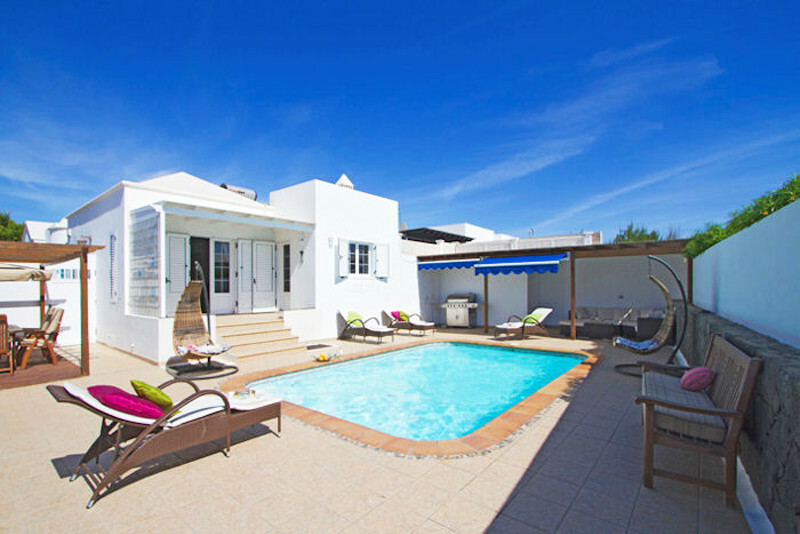 This brand new, high-spec luxury villa, with its own private pool and roof-top heated jacuzzi, is the ultimate property from which to enjoy Fuerteventura in style. The owners even offer a daily, international breakfast buffet at their restaurant Bahiazul for their guests! This fabulous 3 bedroom villa in Tenerife offers high quality accommodation, with a large outside space that includes an al-fresco bar and large private pool. Located just a 5 minute walk to the centre of Callao Salvaje and 10-15 minutes from the beach, the position of this property is ideal and comes complete with views of the sea. 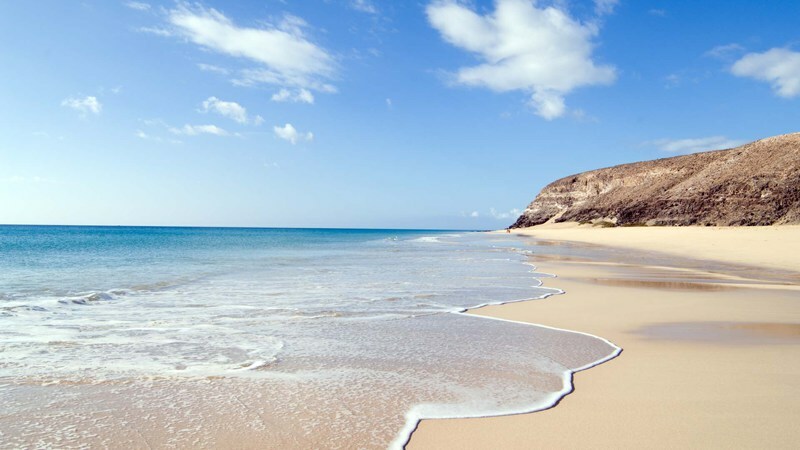 Have we inspired you to visit the Canary Islands this Summer? 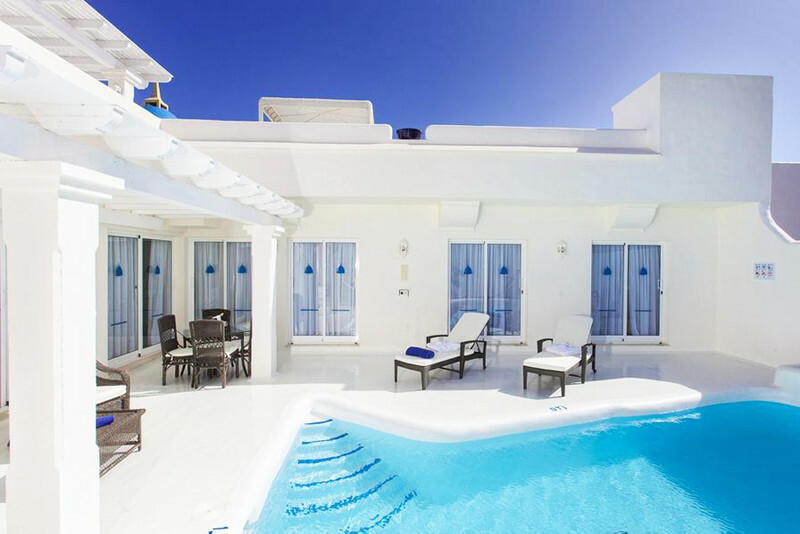 Check out more of our villas in the Canary Islands.